George J. Pierson is set to become president and CEO of ARTBA member the Kleinfelder Group effective Sept. 6. 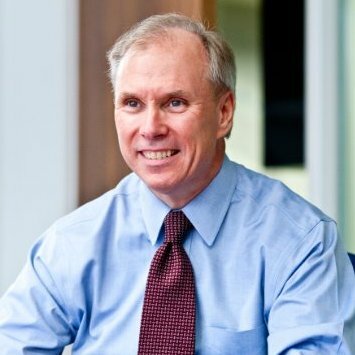 “George brings experience gained from years of leading a multi-billion-dollar, global infrastructure firm and we will benefit immensely from his leadership as we begin the next stage in our company’s development,” Rodger Johnson, chairman of Kleinfelder’s board of directors, said in an Aug. 3 statement. Pierson is currently president and CEO of The Pierson Advisory Group. He previously was the top executive at Parsons Brinckerhoff. San Diego-based Kleinfelder is an engineering, construction management, design and environmental professional services firm.